It's a common notion that when it comes to calcium, people think of healthy bones and teeth. Where in fact, calcium is not only needed for bones and teeth, this mineral is also important for other bodily functions as well. 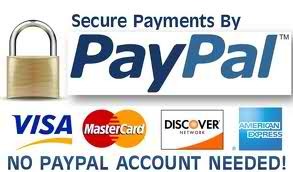 Almost all calcium is stored in bone and a little amount is circulating around our system. Calcium is found all around the tissues and is needed for various functions. Calcium is need for muscle contractions, transmit signals from one neuron to another, transfer nutrients within the cell and many more. Calcium is a vital mineral the body needs to function properly, without it the body will not be able to survive. Though the majority of calcium is found in bone, this mineral is constantly being released to the circulatory system and reabsorbed again into the bone. Mostly, an American diet consist more on meat instead of vegetables. Meat and bread made of refined flour are more acidic when absorbed in the body, as compared to greens which is more alkaline. When the body senses an acidic environment, calcium stores from the bone are released to maintain the body's normal ph. For this reason dietary supplements of calcium is need to prevent any bone weakening or commonly called osteoporosis. A natural supplement that is rich in calcium comes from corals. This coral calcium is composed of calcium carbonate and is one of the easily absorbable forms of calcium. Also, coral calcium naturally contain trace amounts of magnesium, a mineral that also help in the alkalinity of the body. Coral calcium naturally comes from fossilized corals which where once parts of the coral reef. No live corals are used since this can develop into to a huge environmental issue to the seas natural eco system. Typically, coral calcium are harvested either from the bottom of the ocean, also called below sea coral calcium or from above sea. Above sea calcium corals are corals that lived for hundreds of years but have been covered up with layers of sand untilled mined. Below sea corals are already dead corals laying around at the bottom of the ocean floor that are collected by vacuuming. Natural calcium derived from corals help increase bone density and is excellent for prevention and treating osteoporosis. 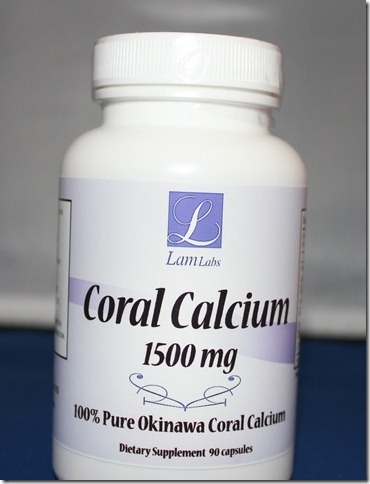 Coral Calcium are typically sold in tablet from, vitamin D is added to help assist in calcium absorption. LamLabs Coral Calcium Complex: physician's formula offers a synergistic way to satisfy the body's thirst for natural elemental calcium, nutrient rich ionic trace minerals and essential vitamins. Everyday stresses including environmental pollution, improper diet, lack of exercise and daily tension can increase the body's acidity, thus altering the healthy pH balance and reducing the body's natural defenses. Our Coral Calcium Complex formulation is easy to swallow, readily absorbable, and easy assimilated by the body to help maintain an alkaline pH and encourage good overall health. It contains Vitamin D, Calcium (from Coral Calcium Okinawa), Magnesium, Coral Calcium (73 minerals from Coral Calcium).